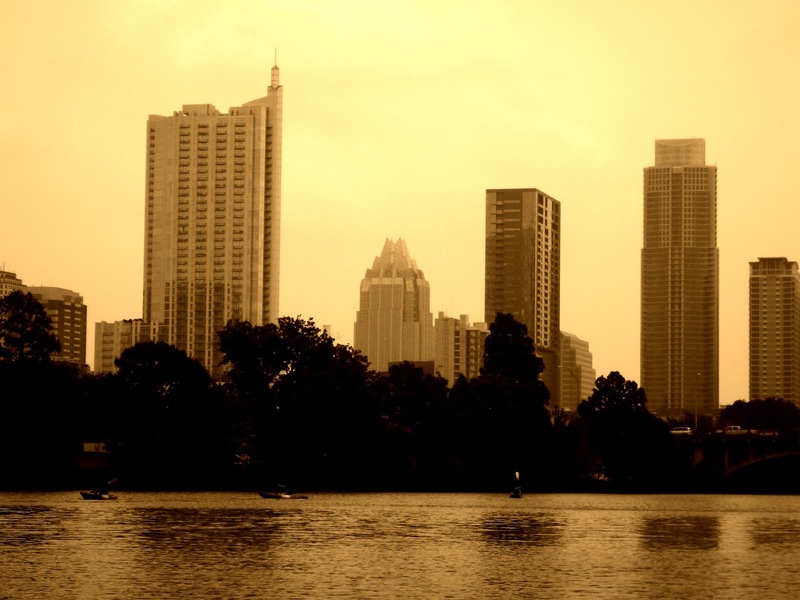 There’s a lot to do in Austin, so you definitely won’t be bored when you visit there. 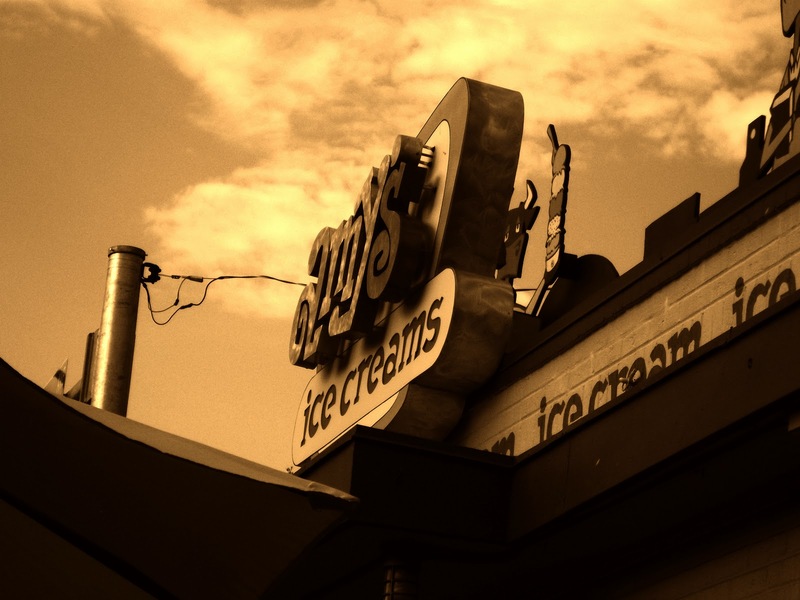 Be sure to check out Lady Bird Lake, SoCo, and Amy’s Ice Cream when you get a chance. You’ll be happy you did!